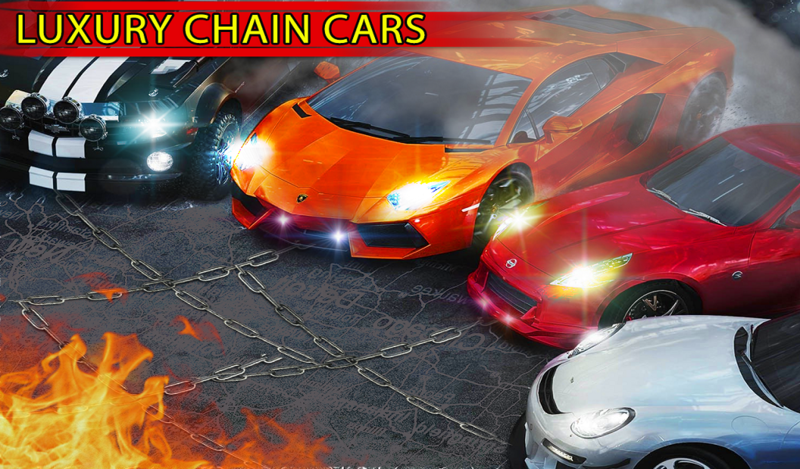 Get ready to drive chained cars inside a city and prevent chain break from these chained cars from each other. Become one of the best-chained car’s drivers, don’t chain break your cars and roll out! 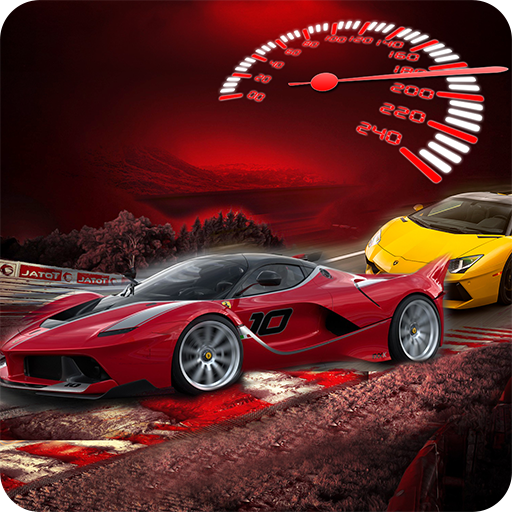 You have been playing since long time car racing games. But you didn’t play chain cars rival game yet. 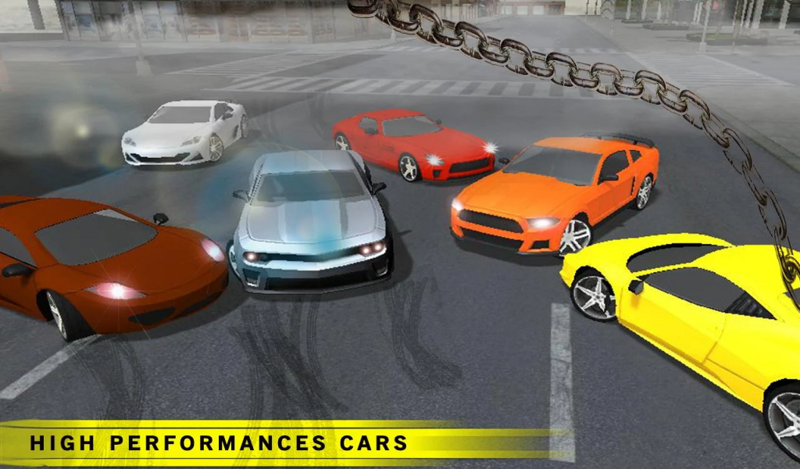 You will think what’s new in this car racing game? 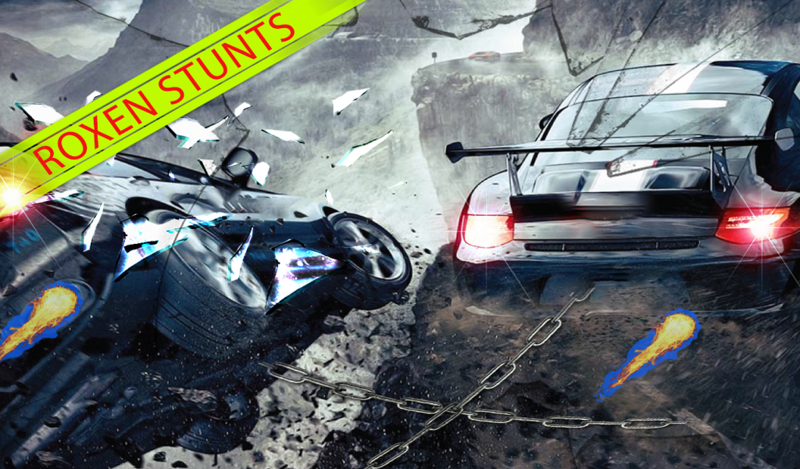 In ordinary racing games, you have to drive your car at a high speed and chase the point or some other mission. You just have to control your car no matter what trick you are using it’s totally up to you. 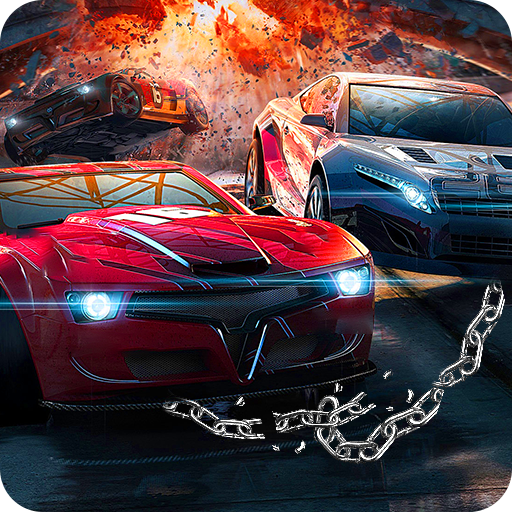 In this chained cars rival game you will get a totally new experience of chain breaker game.